You are here: Home / Brokerage 39 boats for rent in 16 countries. Brokerage service all over the world. Hereby are listed some brokerage companies that offer their services in the main yachting destinations all over the world. 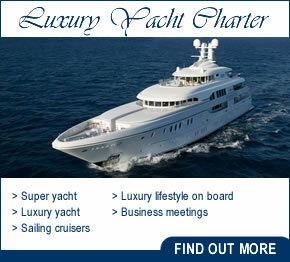 Do not hesitate to contact us if you want to add your brokerage business to World-Charters. Marina Davila is one of the most important Marinas in the region of Galicia, in the northwest of Spain. Marina Davila offers charter, brokerage, yacht management and mantenaince services. 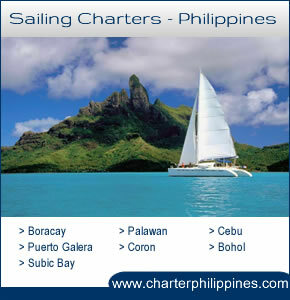 Located in Malaysia, Yacht Broker and Charters is a great option for those who are looking for boats in South East Asia. Located in the province of Lucca, EFM Yachts offers Brokerage, Charter and Yacht Management services in the region of Tuscani and other regions of Italy. Location: Viareggio - LU, (Italy).